Congrats to RB Kalif Phillips (@KalifPhillips) is headed back to North Carolina for mini-camp with his hometown Carolina @Panthers! Previous TSL TE Jay Rome invited to Buffalo Bills mini-camp! 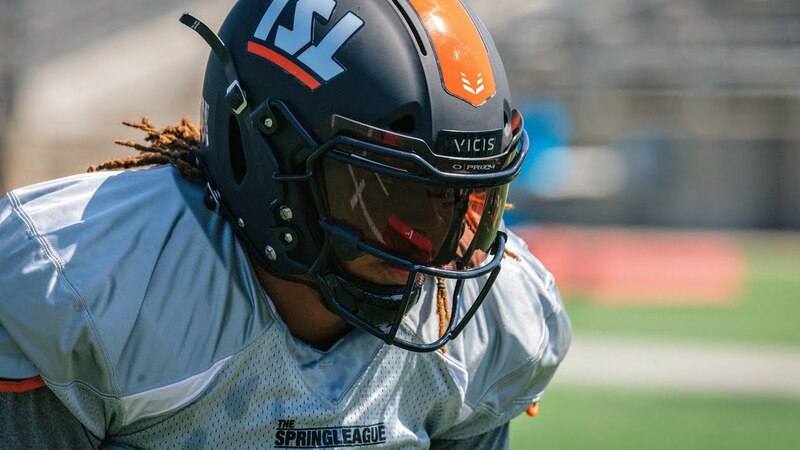 Next TSL DL/LB Lynden Trail signs with Hamilton Tiger-Cats of the CFL!